At RB Design Group we specialize in both residential and commercial natural stone top applications for new constructions as well as remodeling projects. Our fabrication and installation team has been working with stones for over twenty five years throughout Texas. We specialize in beautifying your home or business with the elegance of custom countertops, table tops, vanity tops, tubs decks, fireplace surrounds and personalized custom designs..
For your custom design project, we provide quality stone products; to include but not limited to granite, quartz, marble, and travertine for countertops, vanities, showers, back splashes, and floorings. Because of its enduring beauty, and because no synthetic material can yet compare to its elegance and performance, granite has become the material of choice for today's luxury homes and offices. Unlike synthetics, granite presents a surface depth that seems almost three-dimensional. It has a luminance that's absent from other surfaces. 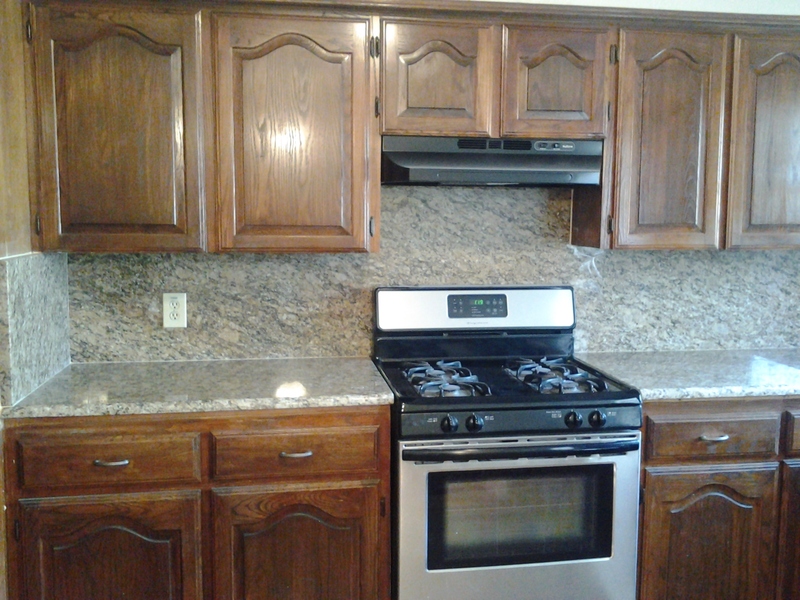 Granite is one of the oldest and most durable building products available. It will far outlast the building in which it is installed. 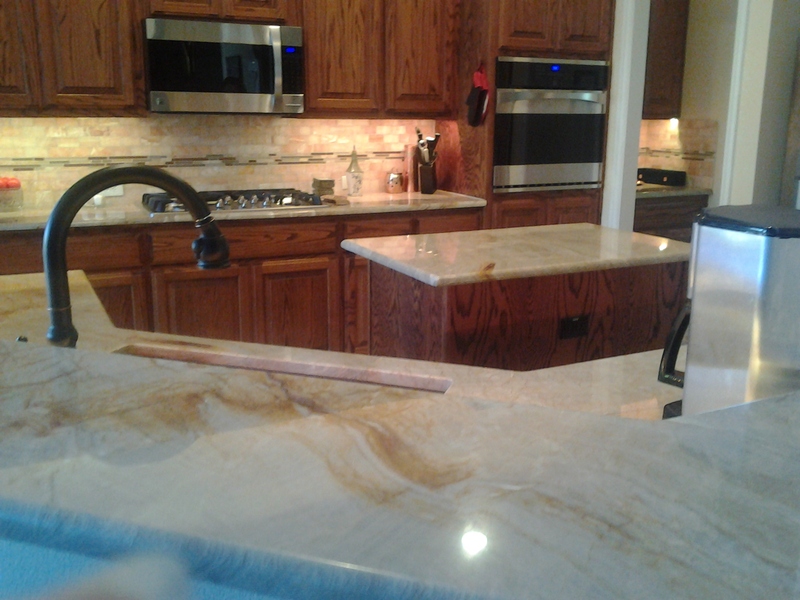 We guarantee that our custom countertop installs will provide an immediate impression which will truly personify your quality, comfort and good taste. Whether you are remodeling or involved with new construction, custom stone installs will make a beautiful addition. Most importantly it will increase the appeal of your home and/or business.